FARETBIKES local help us to hold it on. We'll ride some spot before last train and chill out after it. I hoped to up the prize money… but couldn't. 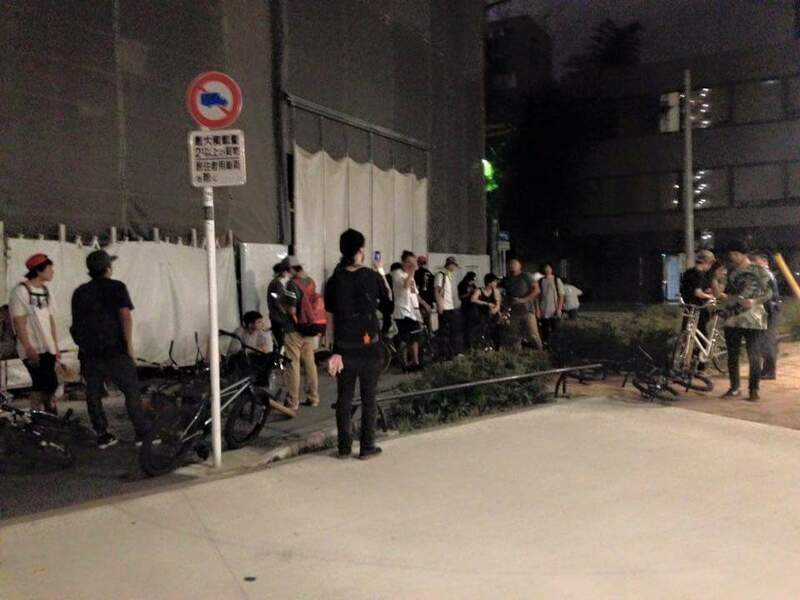 "INKYO JAM 2015 final round at Tachikawa"